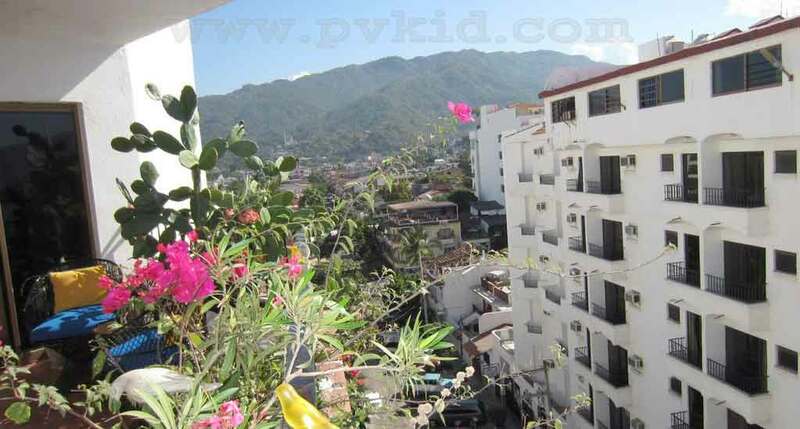 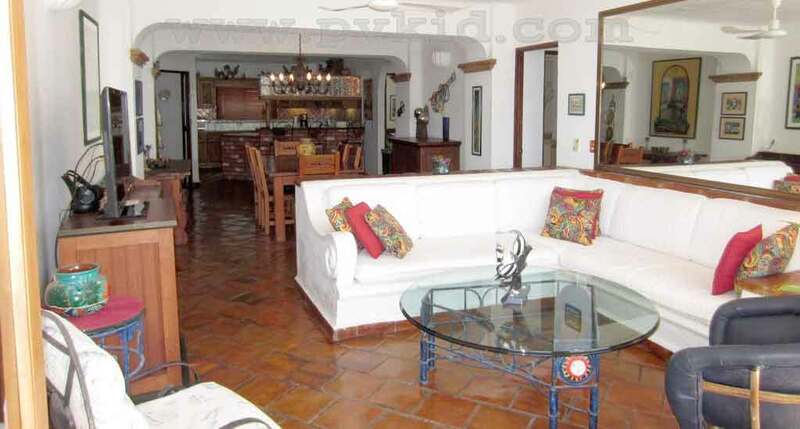 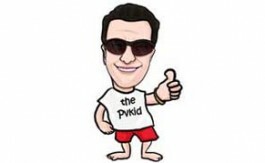 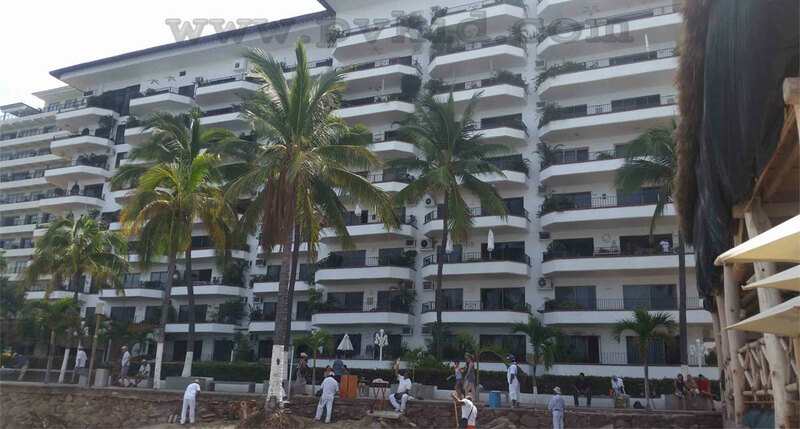 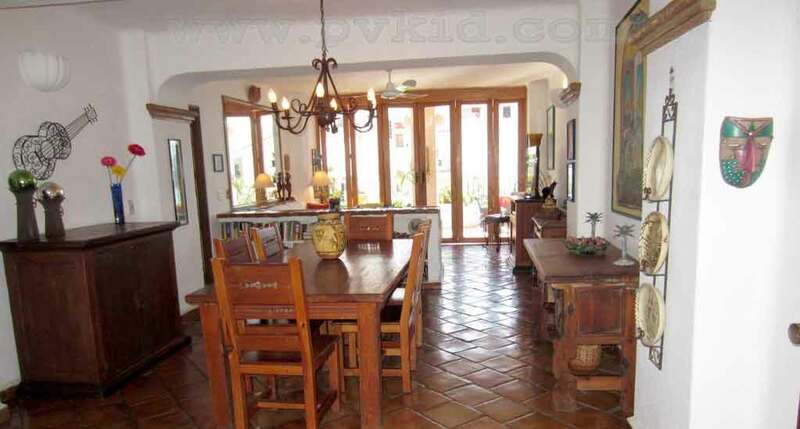 Vista del Sol condo 715 is a great place to stay if you are looking for decent Puerto Vallarta Condo Rental in Old Town. 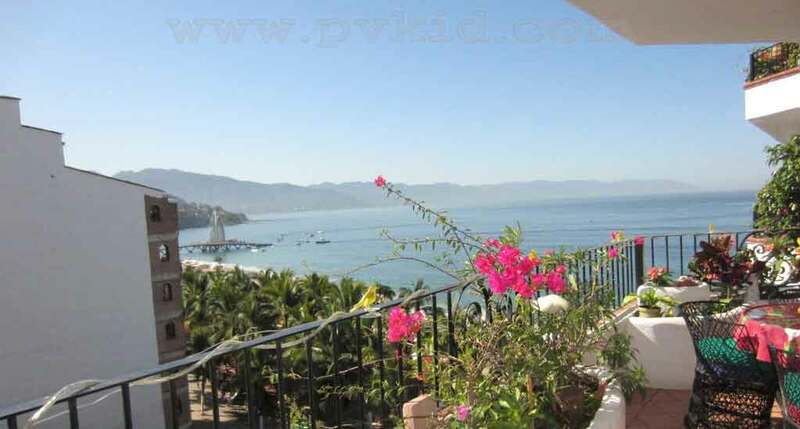 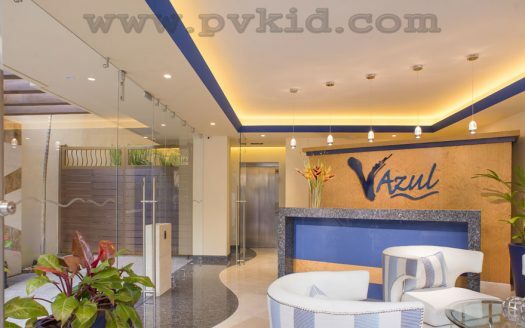 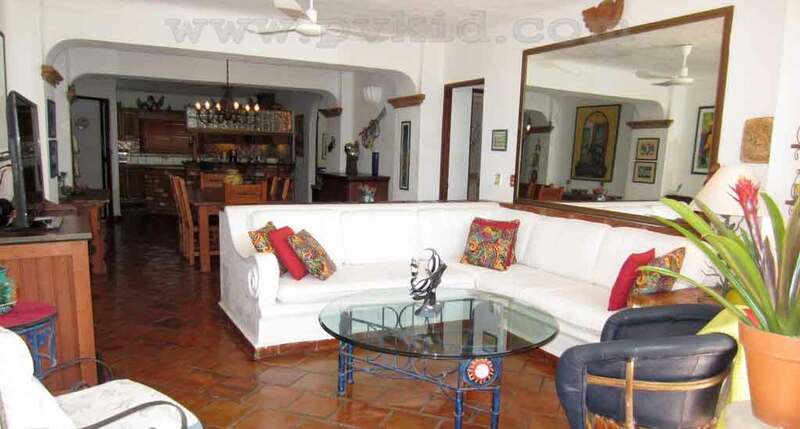 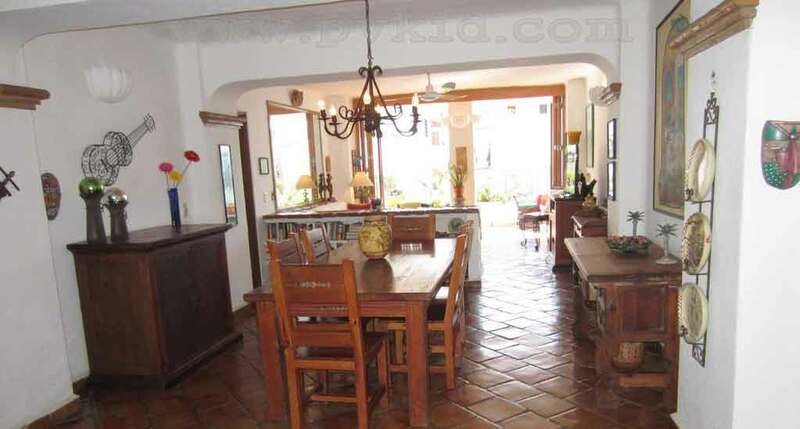 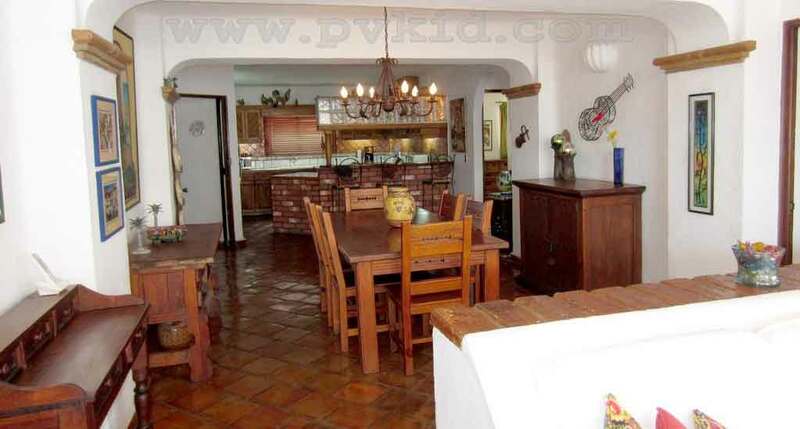 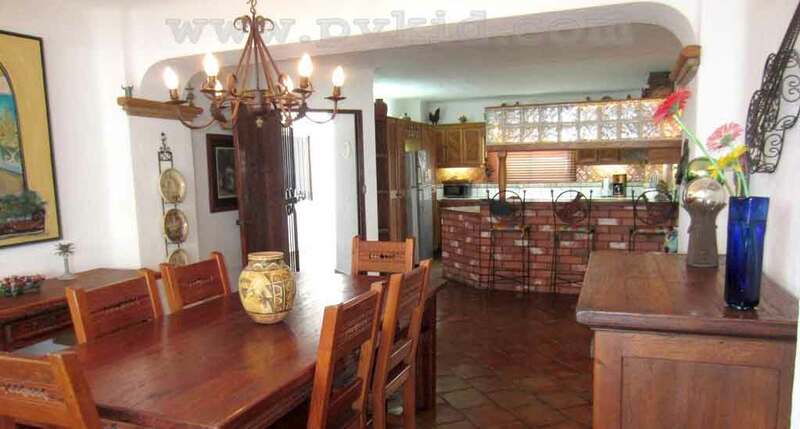 Not only is this place affordable, but it is also situated close to the main attractions in Puerto Vallarta. 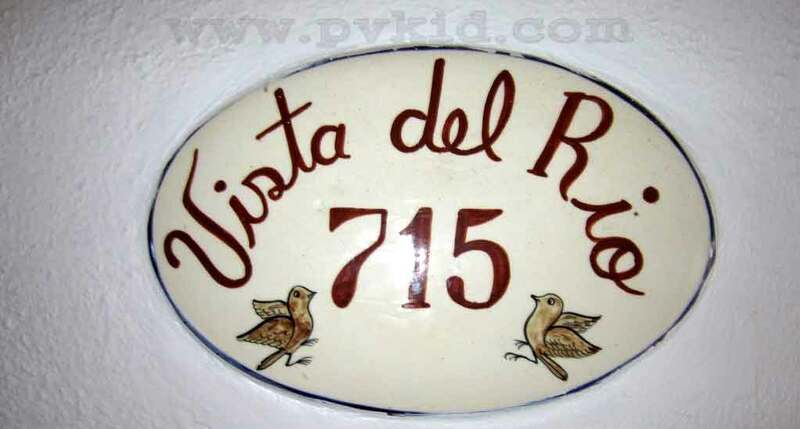 For a luxurious vacation we suggest Vista del So Condo 715. 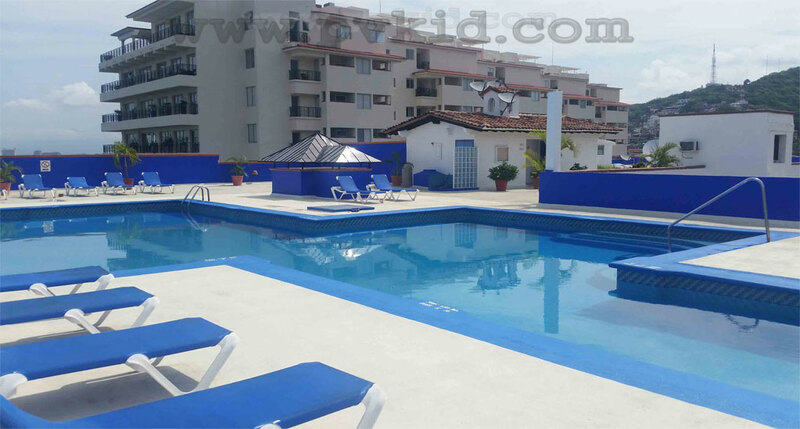 This spacious two bedroom condo comfortably accommodates 4 people and is one of the “in demand” condos at Vista del Sol. 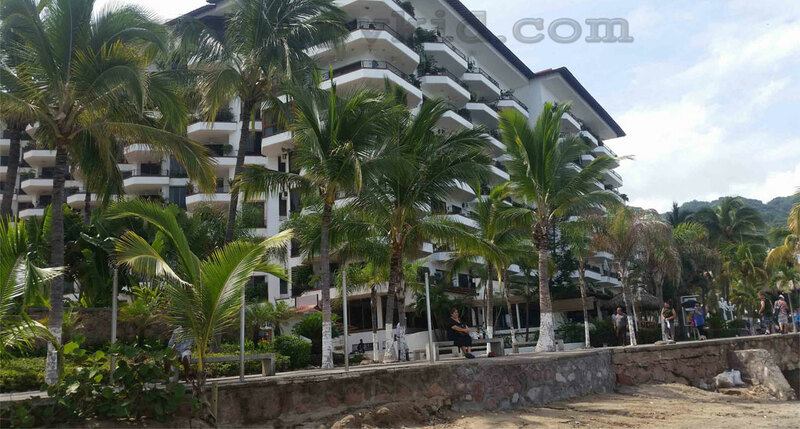 The Condo is situated on Los Muertos beach. 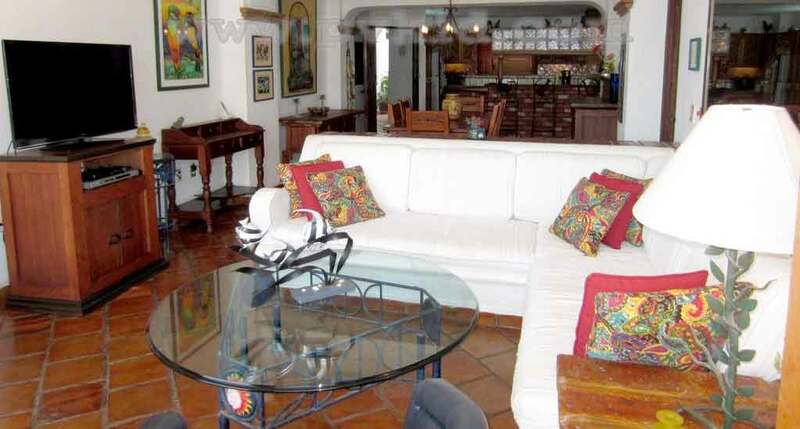 This plush, fully furnished, spacious condo offers all the comforts of a home and more. 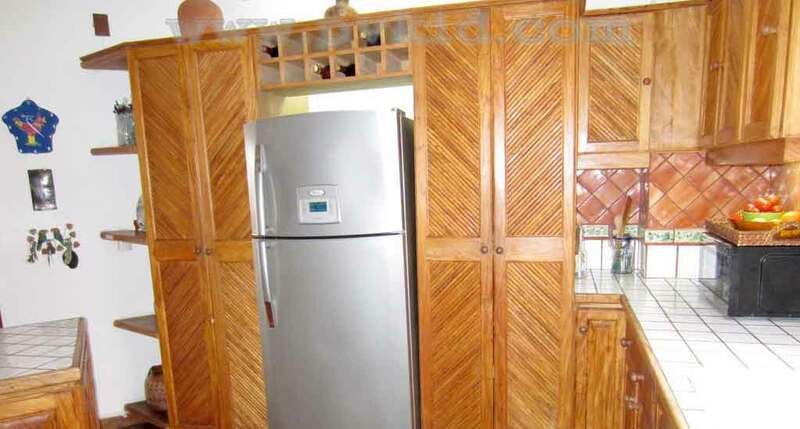 The condo has well defined areas, a spacious open kitchen, a dining area and a breezy and well lit living room. 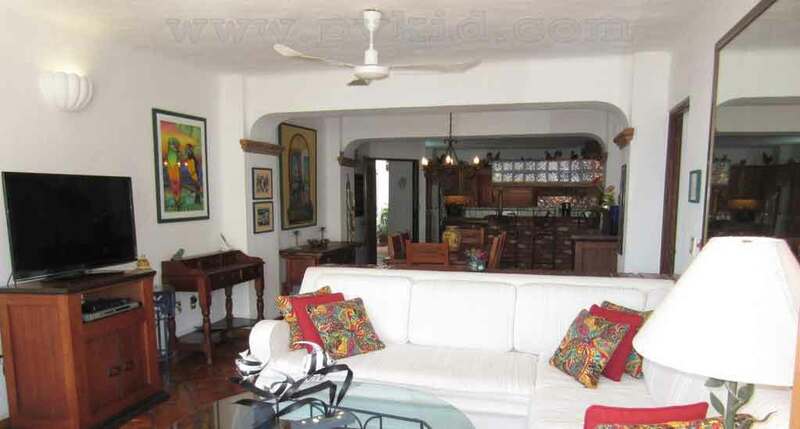 The interiors of the condo are very well done, with exotic fixtures, appropriate lighting, stunning furniture and great pieces of art and collectibles and a dash of greenery for that warm and welcoming feeling. 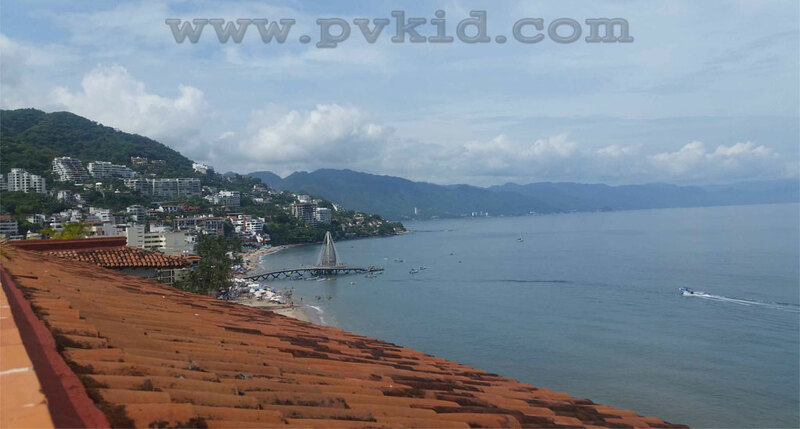 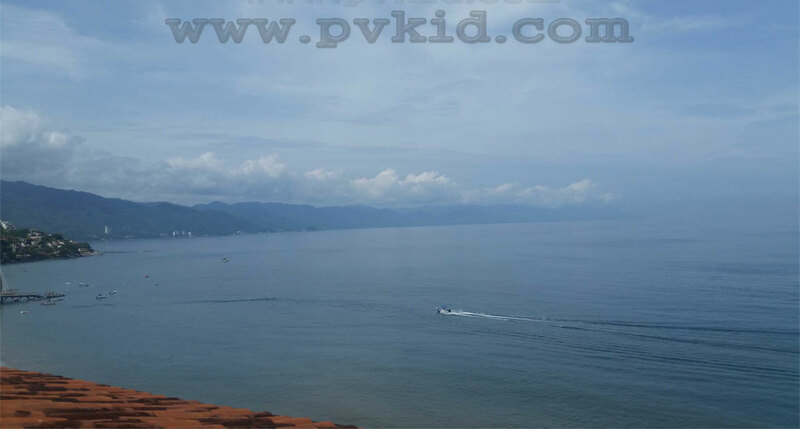 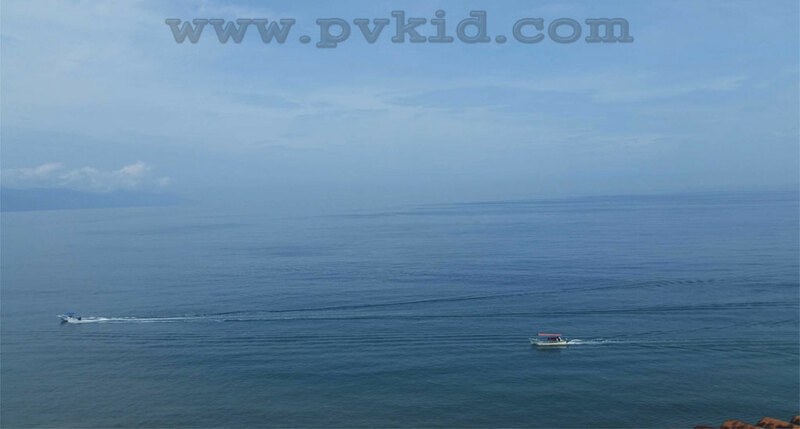 Puerto Vallarta is just the right place to visit if you want to enjoy a beach vacation. 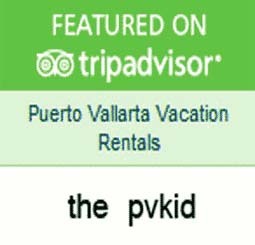 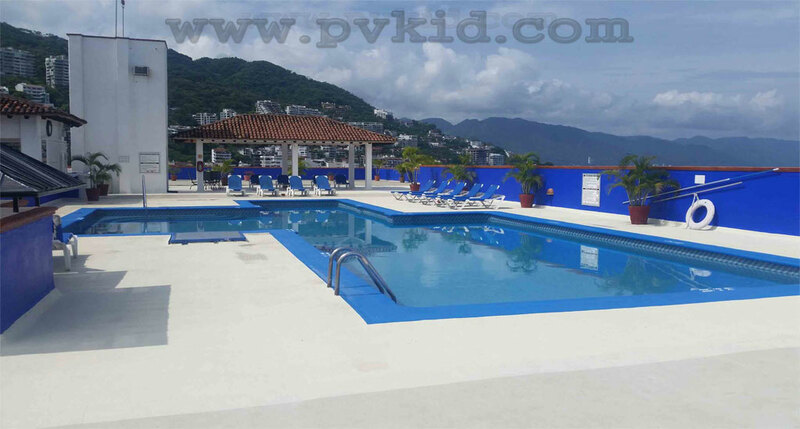 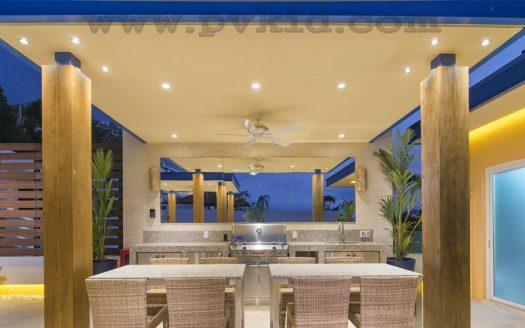 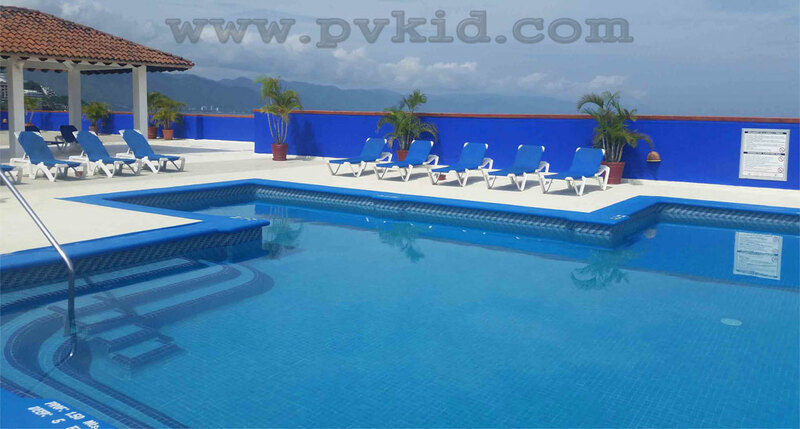 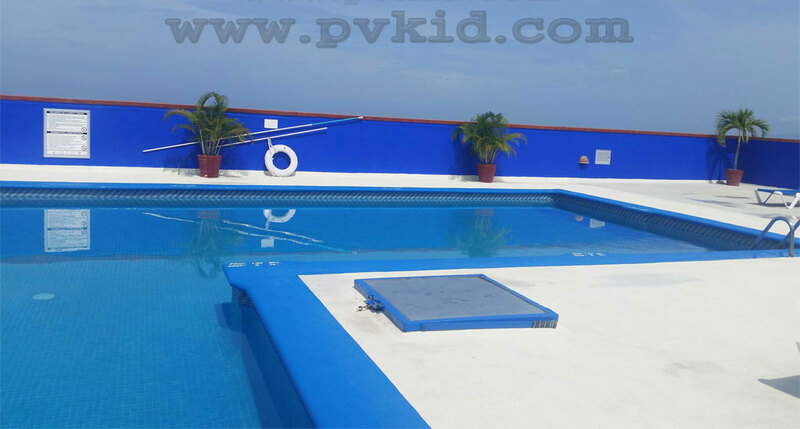 Not only does Puerto Vallarta have one of the best beaches, Los Muertos Beach, it also offers great Puerto Vallarta Condo Rentals that makes staying in Puerto Vallarta affordable and enjoyable. 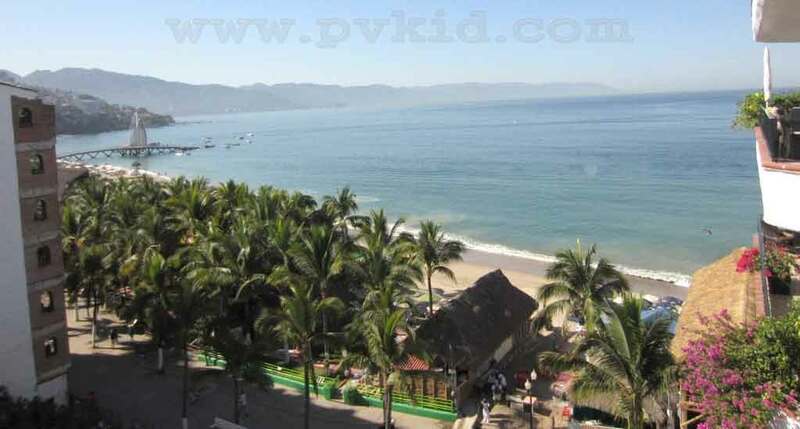 Situated in the heart of Zona Romantica in Old Town, Las Muertos Beach has so much to offer to tourists and vacationers. 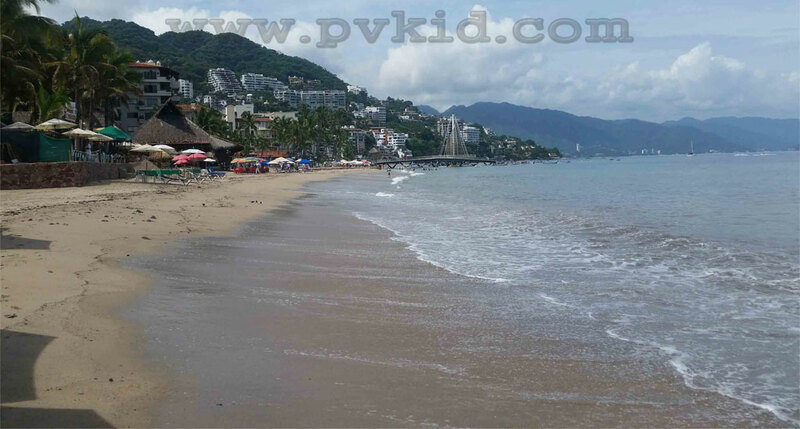 Great food, music, drinks, great shopping and not to forget the various water sports that they can take part in at the beach. 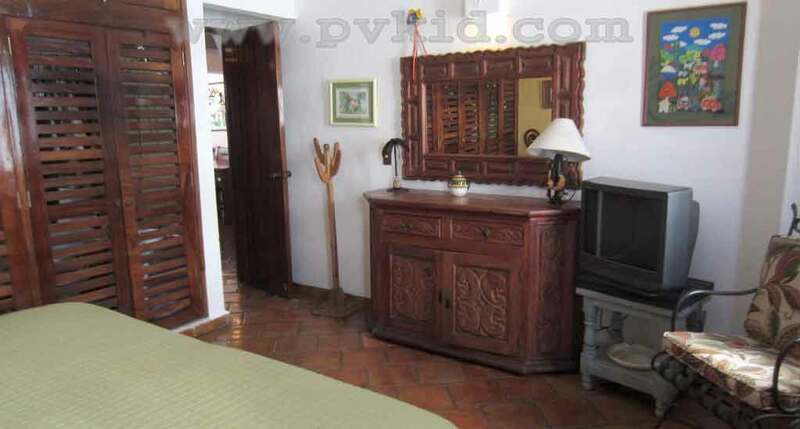 Vista del Sol condo 715 is well furnished with satellite TV’s in the living room as well as the bedrooms. 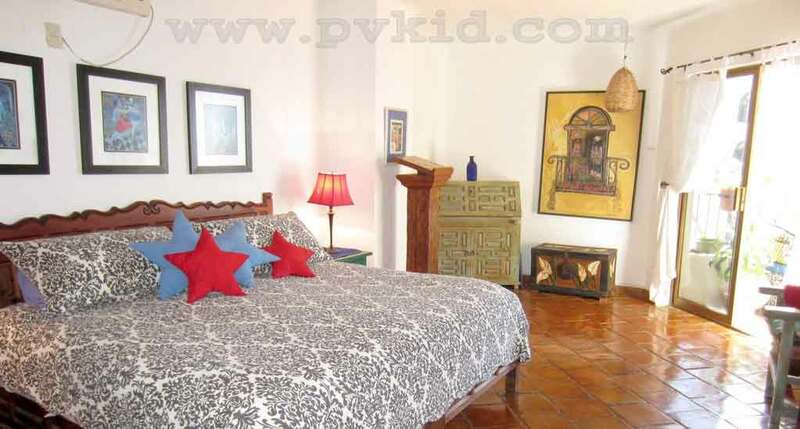 The condo is also equipped with a DVD player, wireless internet service, ACs in both the bedrooms and ceiling fans. 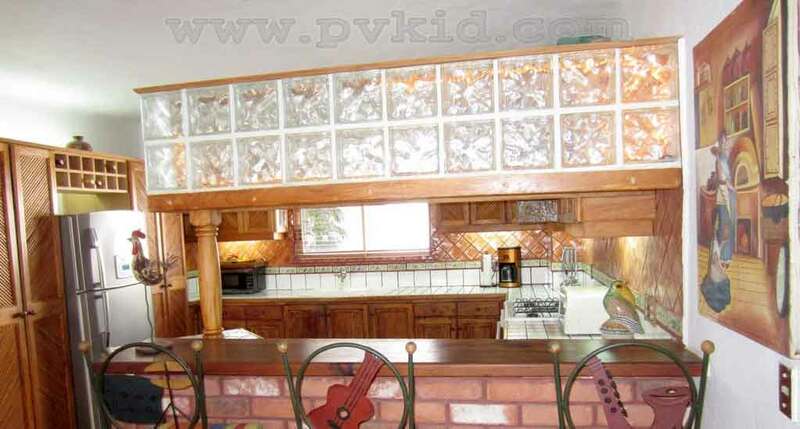 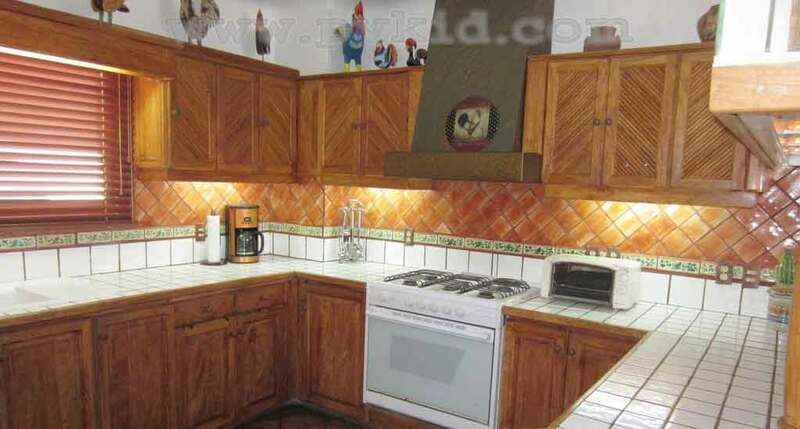 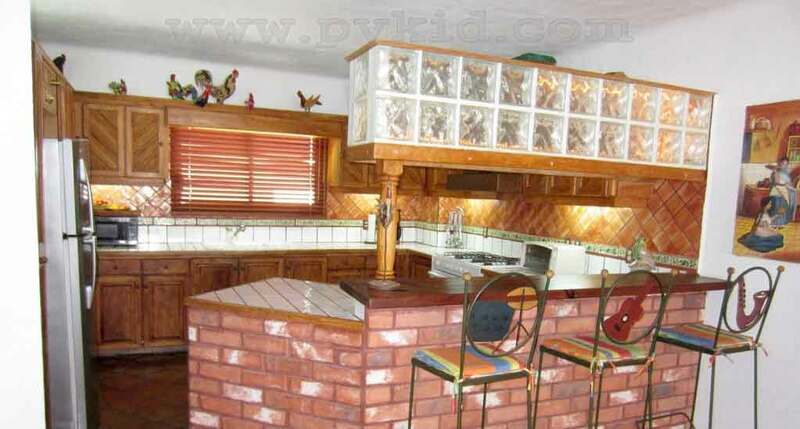 The kitchen has all the essential appliances that you will need to cook up a meal. 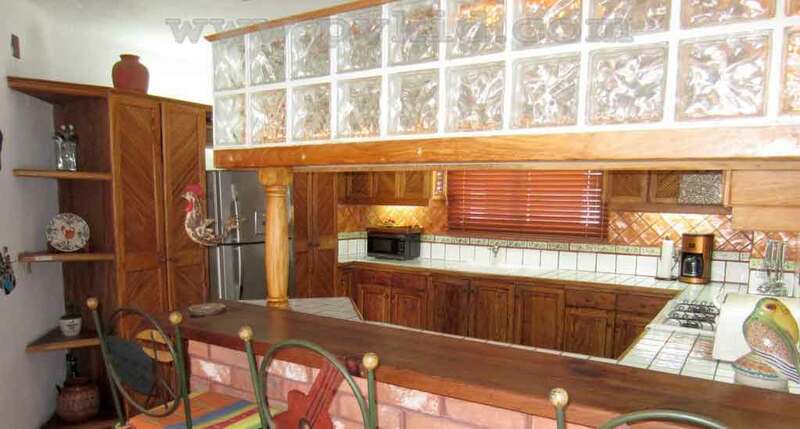 Equipped with a stove/oven, coffeemaker, refrigerator, blender, microwave, toaster, and pots and pans and dishes, this is a great place where you can unwind and try your hand at some authentic Mexican dishes. 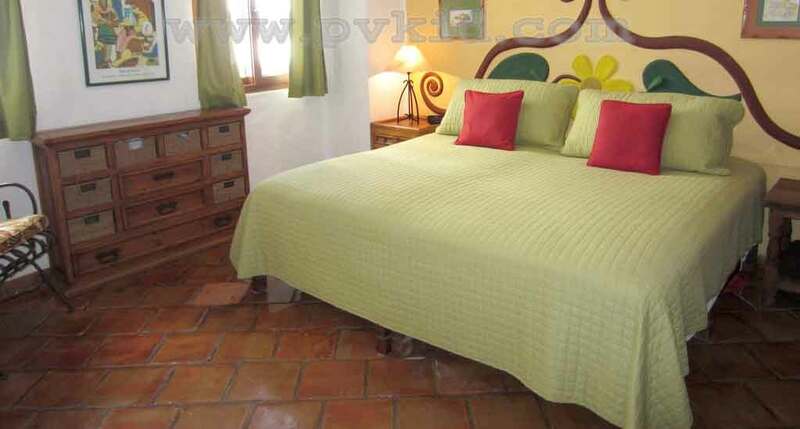 The master bedroom has one king size bed and the second bedroom also has a king bed. 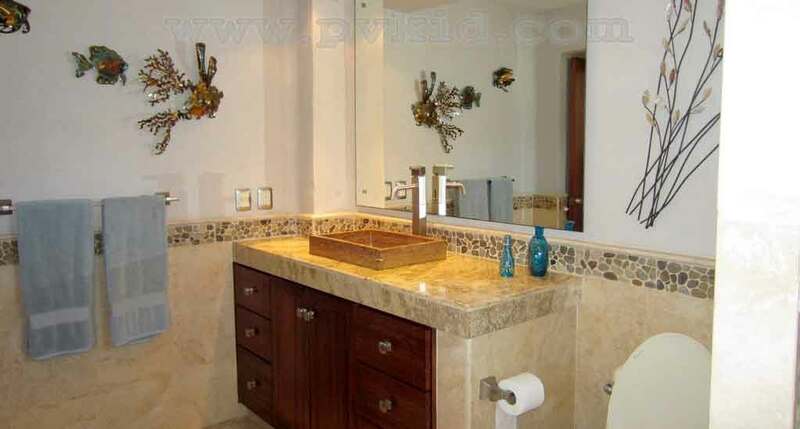 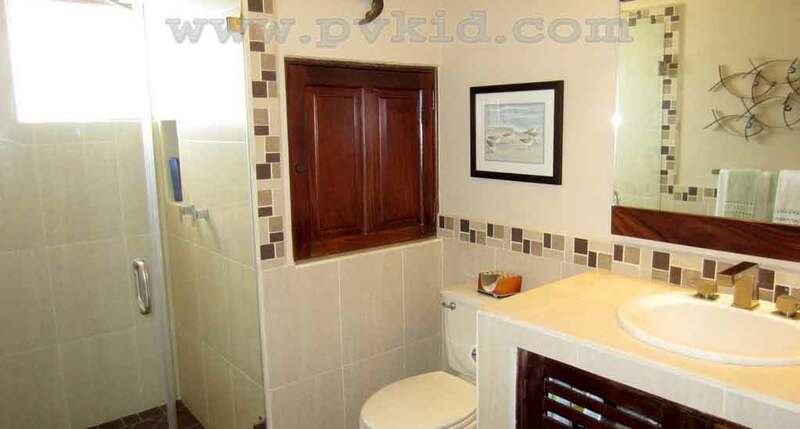 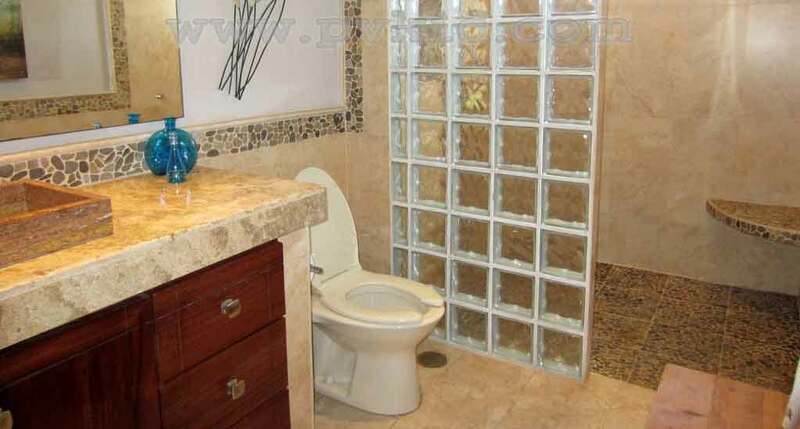 The master bedroom has an attached bathroom that is spacious and neat. 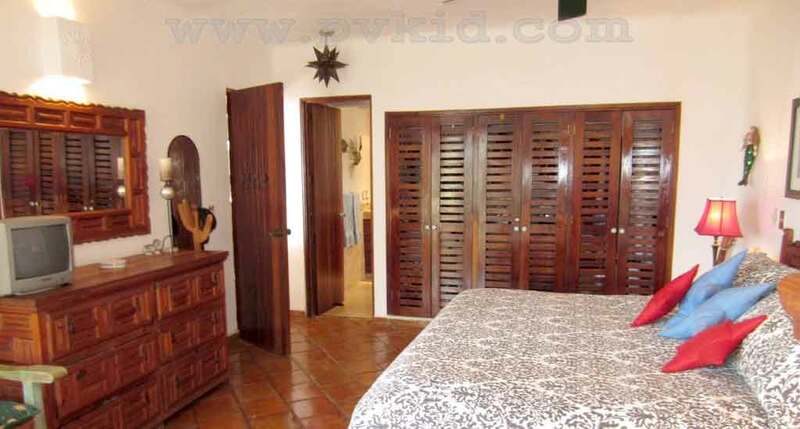 The master bedroom also has a walkout to the balcony. 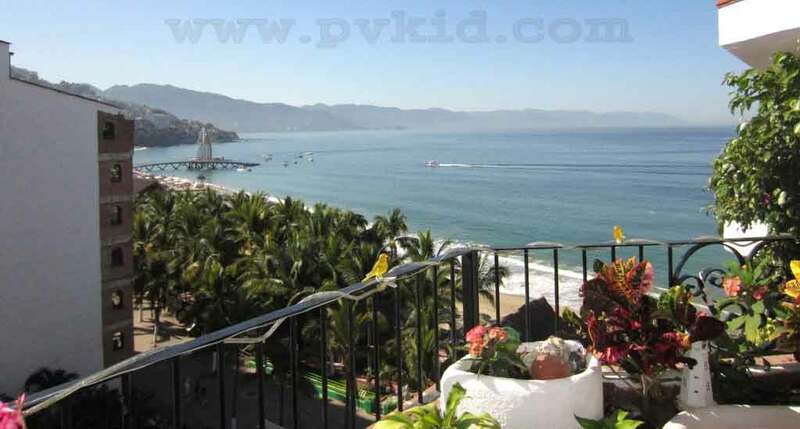 The Balcony is spacious and offers magnificent views of the Pacific Ocean and Old Town, making it just the right place for a candlelight dinner. 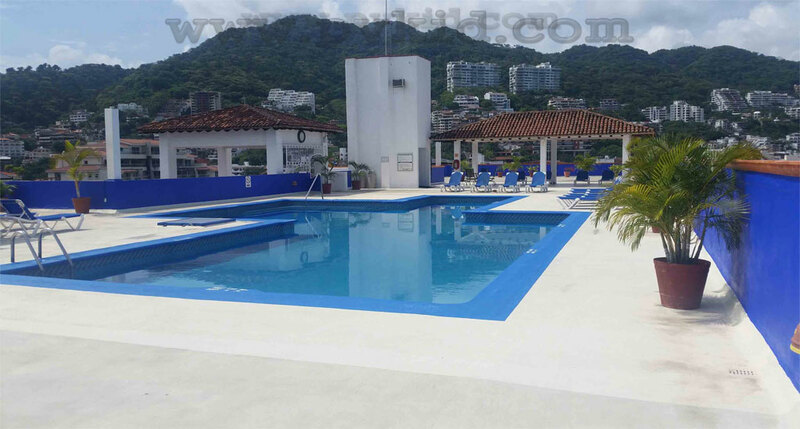 If you’d rather stay indoors and relax at the condo, do not miss the rooftop heated pool where you can hang out and make some new friends or just enjoy the scenic view and the peace and quiet. 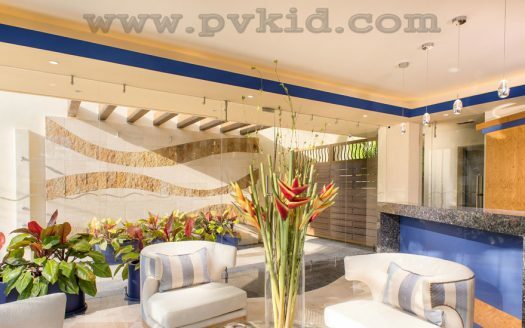 We even offer maid service 6 days a week so that you can have a hassle-free vacation. 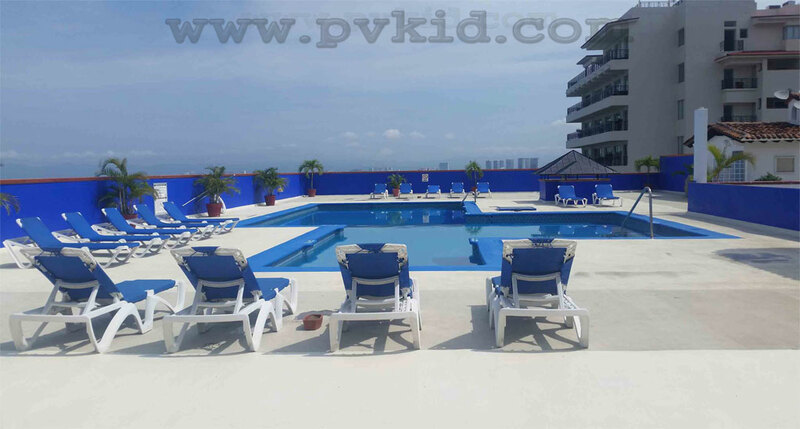 Vista del Sol offers 24 hours secured entry with bilingual reception staff and also has two elevators. 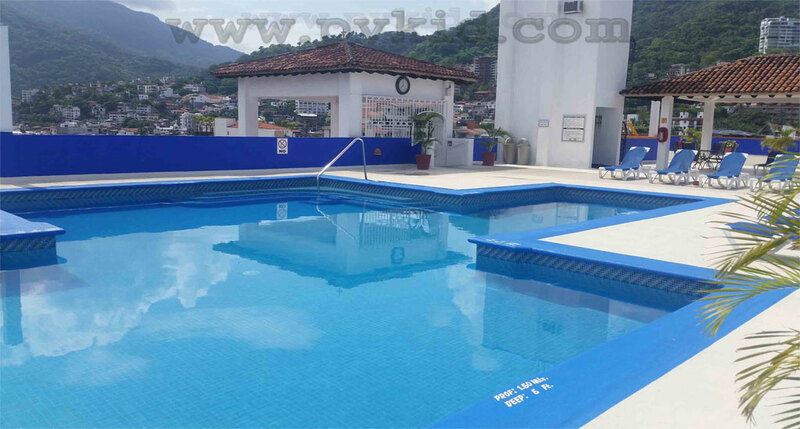 You can do your laundry on the lower level of Vista del Sol for a small fee; there are 2 sets of washers and dryers for your use.